Expert knowledge of data protection and storage is helping the Hixon Group to achieve rapid growth. The Stoke based IT business has recorded a four-fold increase in business in just two years and has a rapidly expanding portfolio of professional services customers in Staffordshire and across the UK. The Hixon Group has provided a Cloud solution for businesses such as law firms and financial businesses who have been unable to use US-based Cloud storage due to UK Data Protection laws. In one recent deal, Wolstanton based commercial insurance broker AMB Insurance, chose the Hixon Group to guide them through an IT upgrade. AMB Insurance Ltd. tasked the Hixon Group to help streamline working practices in preparation for growth. The project involved using Cloud technologies to allow all staff to access data whether in the office, at home, or on a tablet or smart phone where ever they may be. Added Andrew: “A major concern for us is data security. 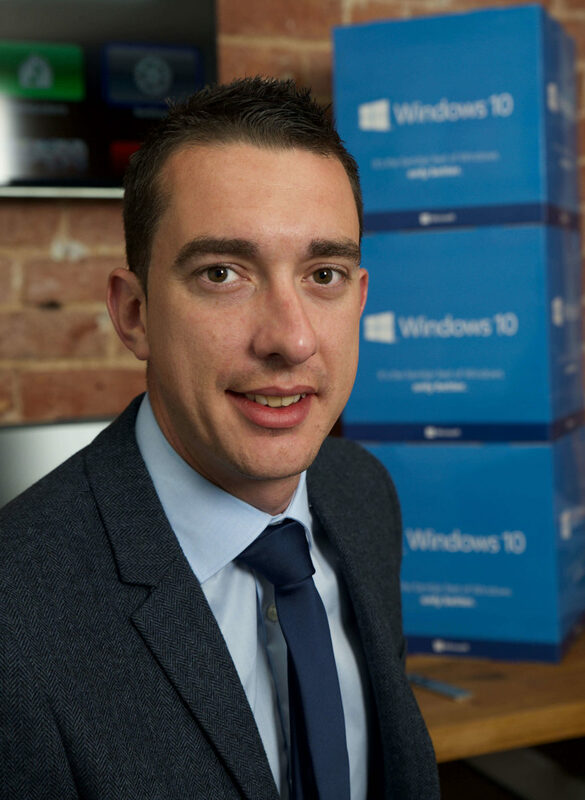 Jonathan gave us peace of mind as he is an accredited Microsoft partner and has up-to-the-minute knowledge on Cloud security. “It was reassuring that the Hixon Group only uses UK data storage and is fully compliant with UK Data Protection law. At the age of 31, Jonathan has built up years of experience in the sector, having set up an IT business in his bedroom 11 years ago. Recent landmarks include a moved into offices at Carlton House, Stoke, and a rebranding from Vostro IT to the Hixon Group. 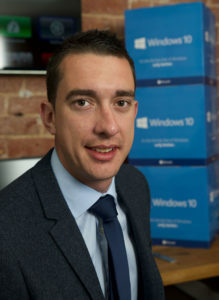 Jonathan achieved Microsoft Certified Systems Engineer status in 2009 and has experience in a range of business sectors including health including retail, health and leisure. To find out more about the Hixon Group please go online to www.hixongroup.com. For media enquiries contact Nigel Howle on 0776 2043436/ nigel.howle@howlecom.co.uk.